A Statutory town located on the northern edge, about 20 minutes from the Springs. 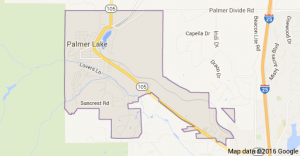 With a Livability ranking of #59 in the State, #7,920 in the USA and Palmer ranks better than 72% of areas. In the Town of Palmer there is actually a Lake; Lake Palmer, that used to originally be a fueling stop on the Santa Fe railroad. 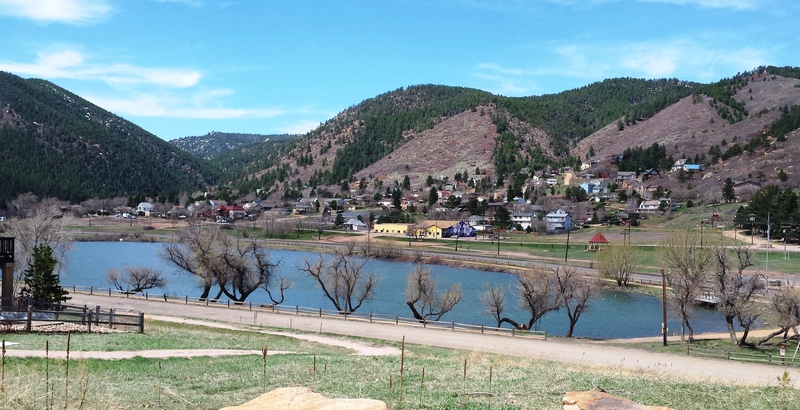 Since Palmer lake is the closest to the mountain side with towering Ponderosa Pines & views of the Front Range, there are few Amenities in this area. With 11 Parks, 1 Grocery store/Coffee shop/School & Library, 5 Food/Drink & Fitness centers, 2 Sopping areas and no Public Transit or Entertainment. Students in this area attend the Lewis Palmer School District, D-38. The Median Home Price to live here is $231,500.